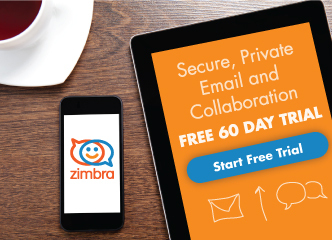 Hello everyone, Zimbra Collaboration includes anti-SPAM and antivirus technologies such as Postscreen, Spamassasin, Amavis, ClamAV, etc. But sometimes, for legal reasons, etc., we need to block certain senders or even entire domains from sending unsolicited email. 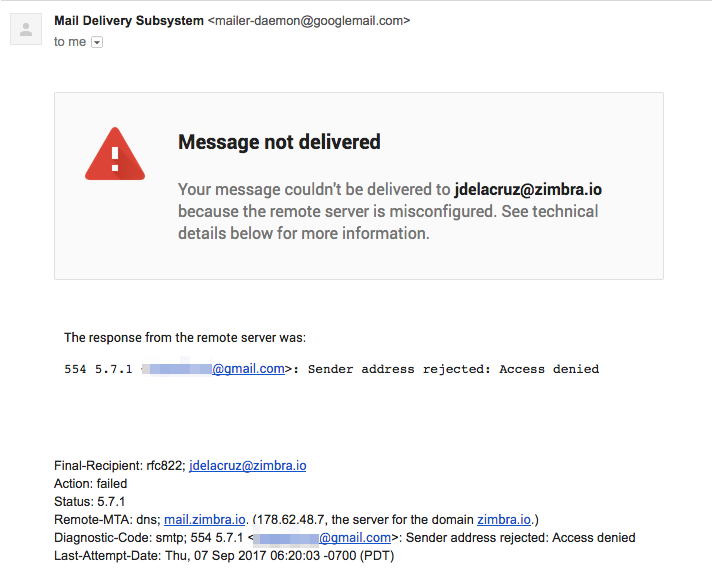 zmprov ms 'yourzimbraservername' +zimbraMtaSmtpdSenderRestrictions "check_sender_access lmdb:/opt/zimbra/common/conf/postfix_reject_sender"
And that’s it for today’s How-To. In future blog entries, we’ll show you how to blacklist and whitelist IPs, or a range of IPs. Is this working for blocking outgoing emails also, to certain domains or users? I want to block some internal users from sending email to certain domains or email addreses. Is this possible with Zimbra? i have done with same command on zimbra 8.6 open source edition, but my zimbra stop working, no send no receive from any domain. Fernando did you succeeded to permanently add the postfix_reject_sender to main.cf? zimbra can see all log event all user send out or comming mail content on log file ? Is it still possible with Zimbra 8.7 to specify wildcard entries, like say “*.badsender.com”? Thanks for the help! @Luigi, I would say yes! Since this blog post is only 2 months old. And it can be done with whitelist-blacklist-sender for sure! If we implemented reject_authenticated_sender_login_mismatch and then we can add “check_sender_access lmdb:/opt/zimbra/common/conf/postfix_reject_sender” because attribute ‘zimbraMtaSmtpdSenderRestrictions’ cannot have multiple values. Is it right?